Gelmaxx has been focusing on concrete slurry waste, but our products can be used in a much greater capacity. Our company was created 2 years ago with a mission of protecting the environment from waste water pollution. 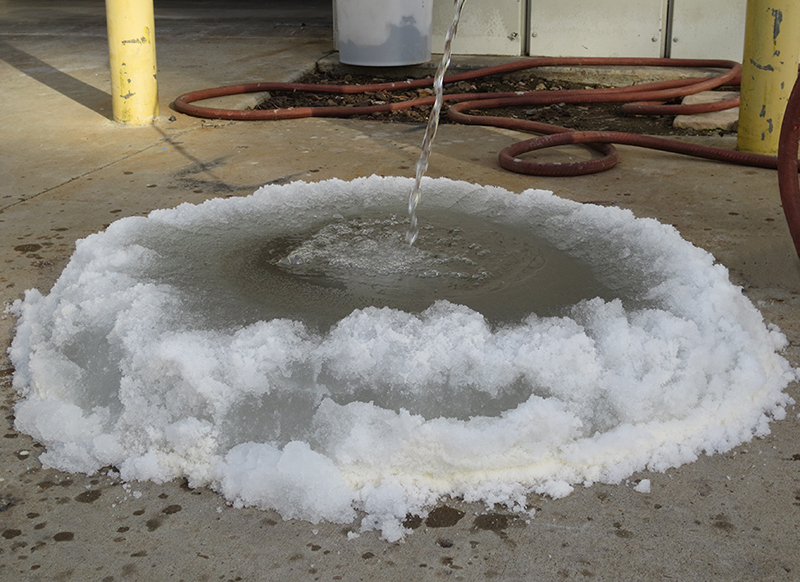 Our ECO-QUICKgel solidifier is able to absorb any water based liquid up to 400 times its weight. With that being said, our products can help the fight against storm drain pollution. You may be thinking, “How can Gelmaxx help?” Simple. Use our ECO-QUICKgel when washing your car. All the toxins and chemicals from your soap get swept away in the storm drains. However, if you draw a line or two of ECO-QUICKgel at the bottom of your driveway, it will catch the runoff and stop it from entering the storm drains. That is just one. If you’re trying to get rid of your household waste products like liquid reside from paints, thinners, solvents, glues, and cleaning fluids, don’t dispose of them in the gutter or storm drains. As long as the product is water based and non-toxic, Gelmaxx will be able to safely solidify the liquid to throw away in the trash. In addition, lawns have fertilizer and pesticides that can be carried into the drains when excessively watered. But if you place some ECO-QUICKgel around the perimeter of the lawn where water can runoff, the solidifier will stop the water from overflowing into the gutter or storm drain. Why do the extra work? Water from storm drains flow straight into the ocean. Since storm drains are not connected to the sewer system, the water that flows into storm drains are not treated and filtered for pollutants. 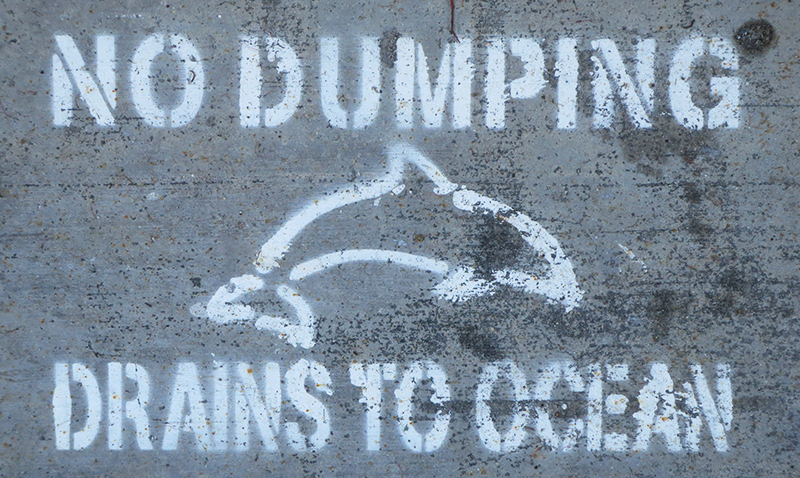 Thus, the pollutants we allow to enter the storm drains are ending up in the oceans we swim in. There are countless ways that Gelmaxx can help you prevent storm drain pollution. Don’t be afraid to be creative. We can be the change that needs to happen. Get Exclusive Deals »Sign up Today! GelMaxx is ready to release all kinds of news, sales and events. Collect them all! It's easy, sign up now and get started! Copyright © 2019 GelMaxx USA. All Rights Reserved.